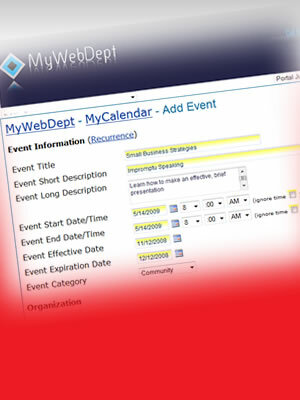 Online Calendar Management Tool by Laubacher Multimedia Inc.
Post events on your web site using MyCalendar, an extremely powerful and flexible online calendar tool. Our online calendar management tool is easy to use, and is the most flexibile on the market for the price. Get started today for as little as $300! Contact Laubacher Multimedia for a free consultation and estimate. 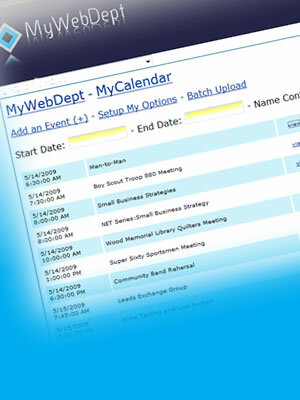 Manage your company or organization's calendar online anytime, from anywhere! 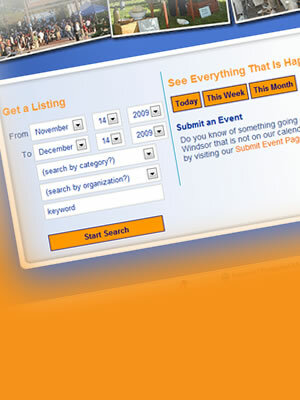 Now it is easier than ever to share event information with your company or organization. Post updates 24/7 and have them appear instantly on your site. 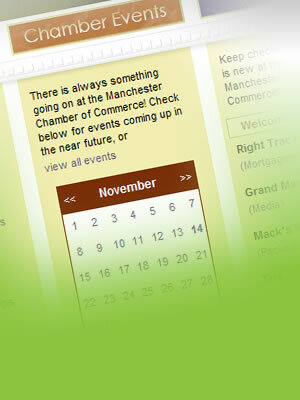 Easy to search and browse events. We can customize the front end to meet your unique needs. No other online calendar can offer you as many features for so little. Starting at only $300! Call today!